Building Highlights: SPECTACULAR MARINA VIEW SUITE! This Corner Unit offers wonderful views in ALL DIRECT. This suite has a very inviting floor plan leading you to a grand-sized living room with eye-level waterfront view. The layout of the suite gives you privacy to your bedrooms apart from the rest of the area. Resort-style club amenities including indoor pool, Jacuzzi, Steam Room, fully equipped exercise area, Party room. 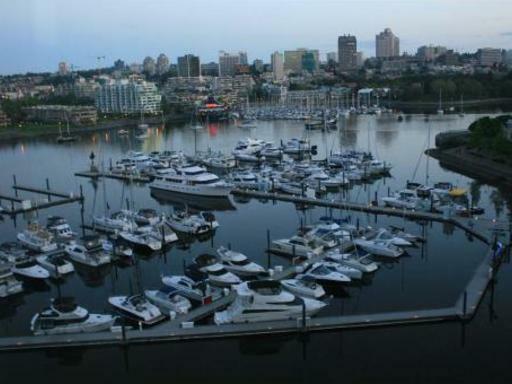 Just steps to many fine restaurants, seawall and shopping. Other notes: Measurements are approximate, Buyer to verify.